Just a few days ago by the popular ad blocker Peace remove your application from the App Store official for ethical reasons. 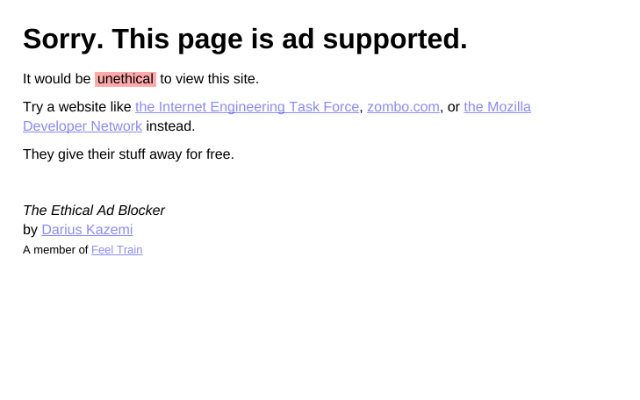 Now the developer Darius Kazemi (Darius Kazemi) presented, a browser extension for Chrome – Ethical Ad Blocker (Ethical advertising blocker), which is designed to help anyone with a moral dilemma. Author Peace Marco Arment (Marco Arment) a few days ago realized that block all ads in a row – not good. It turns out that many of the resources and content providers to survive only thanks to advertising, but its application blocking, literally, take away their bread. Arament wrote: “I realized that the role of the creator of such an application when you have to act as an arbitrator and determine what to block and what is not, I feel very uncomfortable.” Despite the enormous popularity of Peace, created to remove your application from the App Store. Another striking case in the war for against blocking ads is Ethical Ad Blocker. I the page that the user is going to see, contains advertising, it is not displayed. Instead of the desired site the user will see a message stating that the viewing of this site would have been unethical, because the resource does not support advertising and distributing content for free. 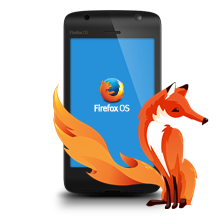 Users are invited to visit other sites of non-profit organizations, like the Mozilla Foundation (different every time, the expansion includes a “white list”), which just distribute content for free. “The problem is this: users do not want to see ads, but content providers can not give it away for free – Kazemi writes in describing the extension. – The solution is simple: if a website contains advertisements, the user can not see it. It turns out that people do not face advertising, but does not merge the content for free. Everybody wins! “. It is not clear, the expansion does block sites that contain advertising, or simply display only the resources of the “white list” of non-profit organizations. The fact is that with the established Ethical Ad Blocker, use the browser virtually impossible, extension blocks everything. Whatever it was, relegating the issue to the point of absurdity, Kazemi was able to demonstrate its very bright. Indeed, because of the indiscriminate use of blockers advertising giant IT companies are forced to go on a more serious steps, as in Apple News and Facebook Instant Articles advertising block is impossible. Then as Safari in iOS 9 now supports third-party blockers officially. Industry reacts giants like Apple, Facebook and Google cope and survive through advertising on their own platforms. But the “collateral damage” in the war – virtually the rest of the Internet. 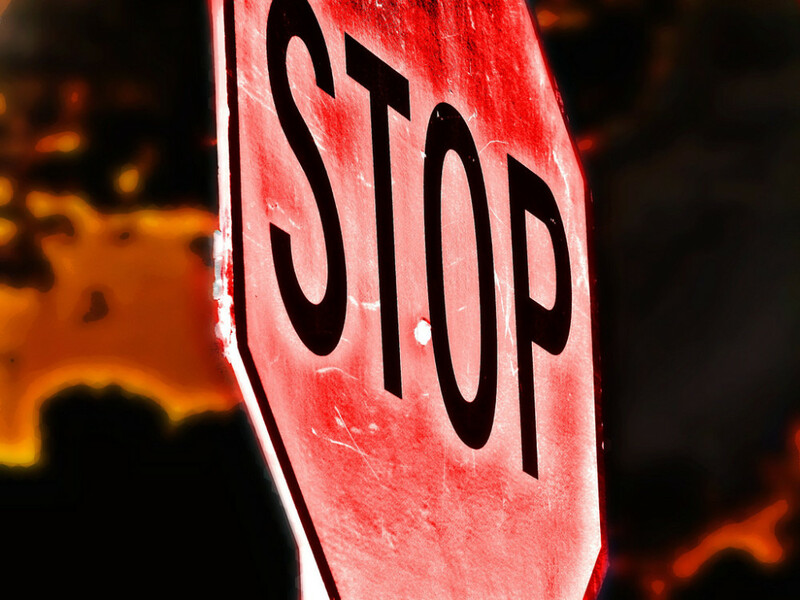 After all, millions of content providers can not compete in size with the Leviathan of the market, they do not have their own proprietary platforms, due to which it is possible to survive.Due to the recent changes, especially after as Safari officially permitted to block ads, popular opinion, “oh well, they adapt,” it is much less popular. “They disappear,” a lot more like the truth. Another striking case in the war for against blocking ads is Ethical Ad Blocker. Ethical advertising blocker is used to help anyone with a moral dilemma.